Scotch Grain is the brand born in Tokyo and boasts it. 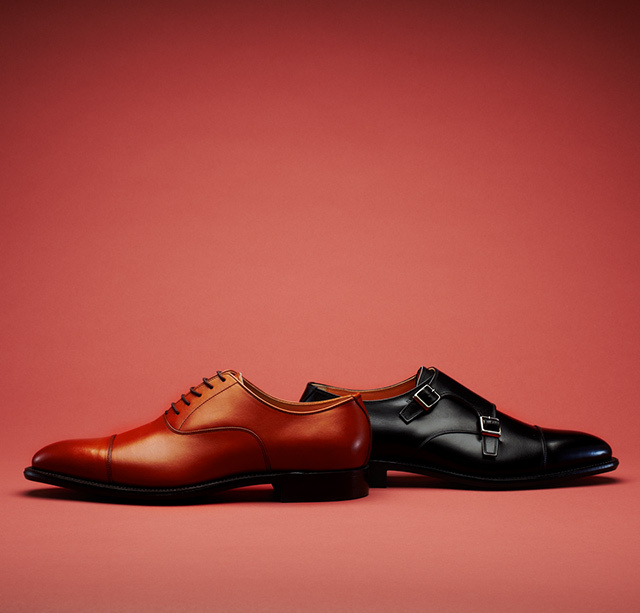 The shoes are still made by the same factory in Sumida, Tokyo where the brand was created. 'Quality First' is the concept of this brand. The shoes are not only durable but take new materials, lasts or design quite agressively and keep progressing despite its Classic image.